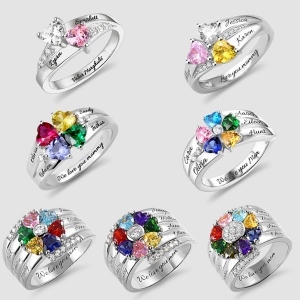 Whether a promise between family and friends or a romantic relationship, we have a great assortment of high-quality promise rings that are great for showing a special bond and devotion. The surface is exquisitely polished for a sparkling look. 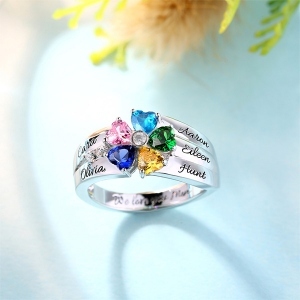 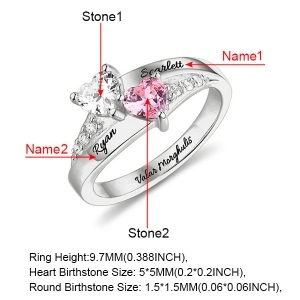 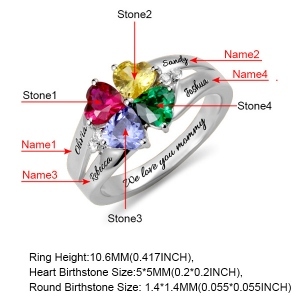 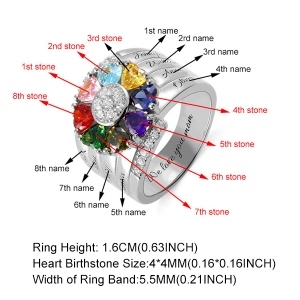 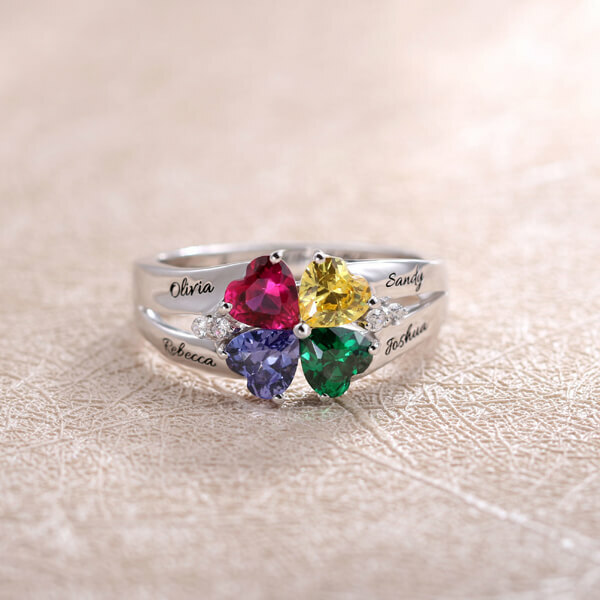 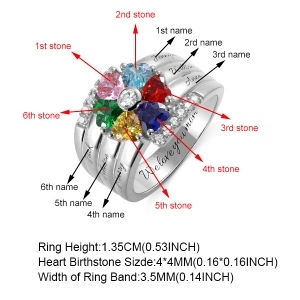 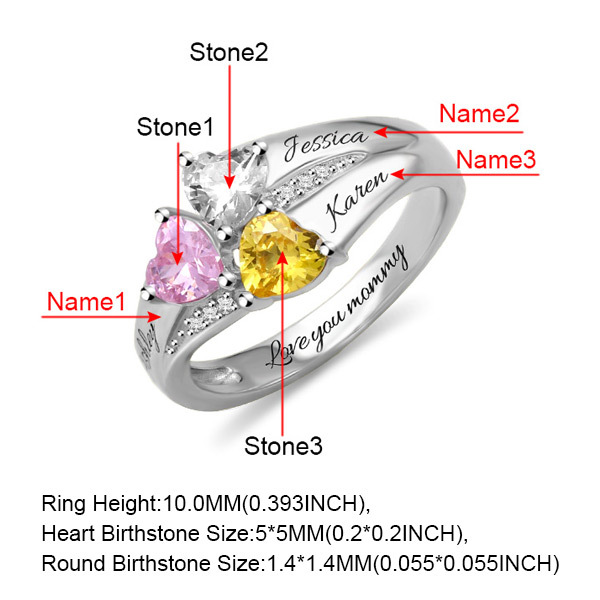 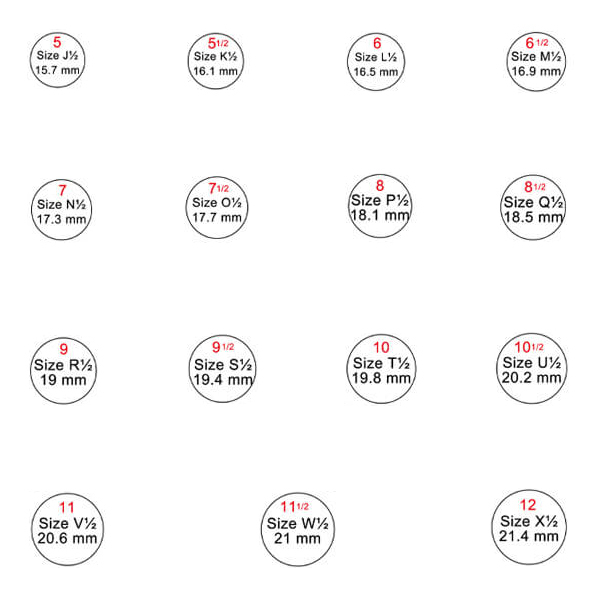 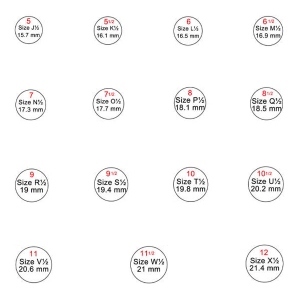 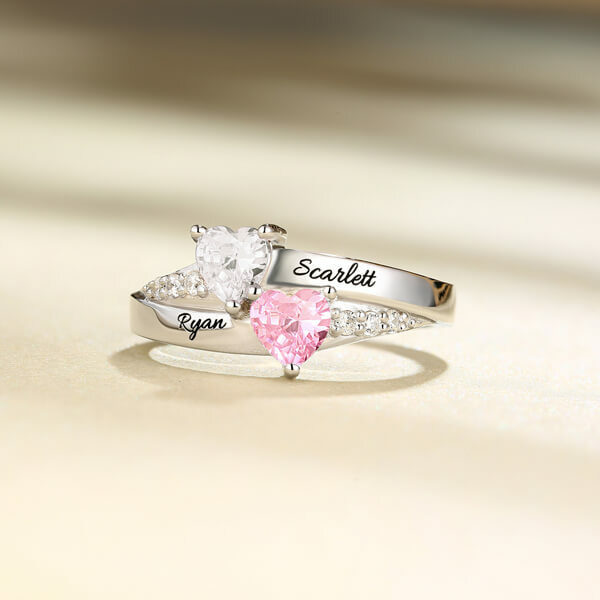 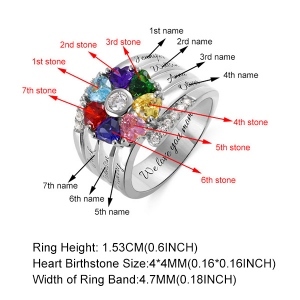 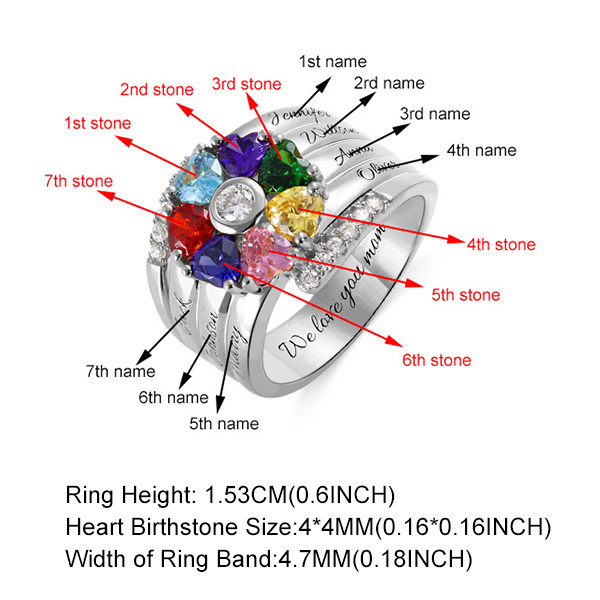 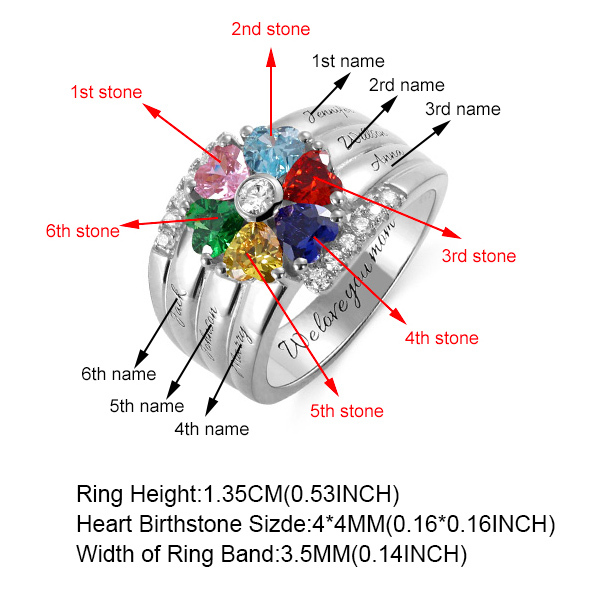 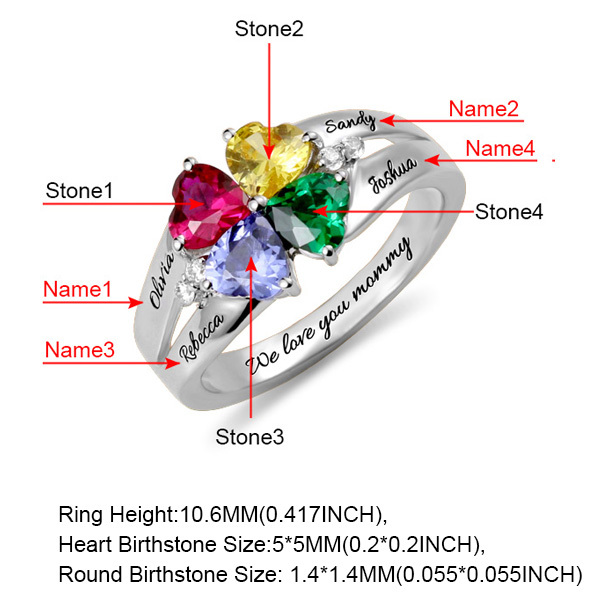 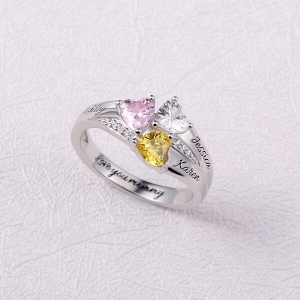 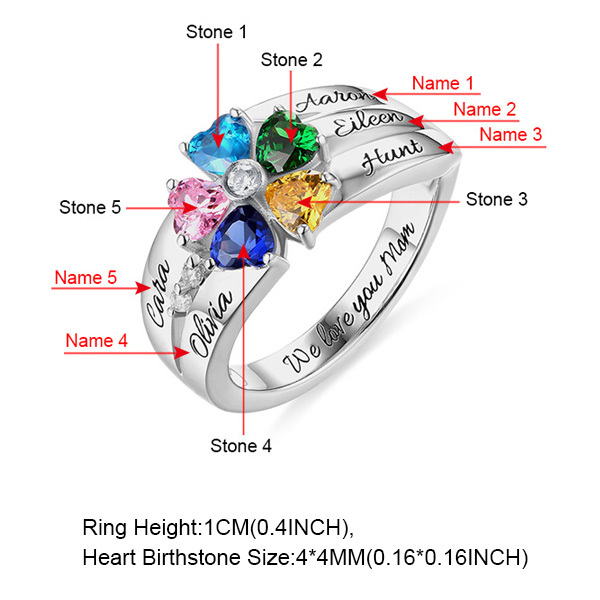 Engrave them with names or any special words and decide the number of birthstones, from two to five. It arrives in a deluxe gift box for safekeeping or gift-giving.